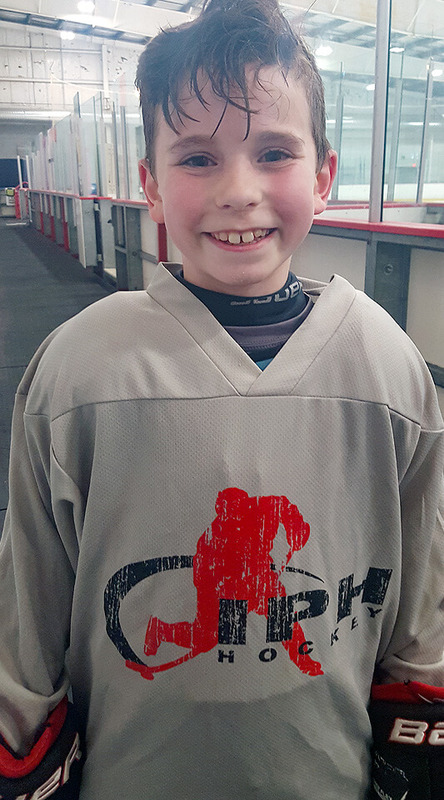 This is a review of Freddy Meyer's Dream Big Hockey Stars tryout process for the Spring/Summer Tournament teams. 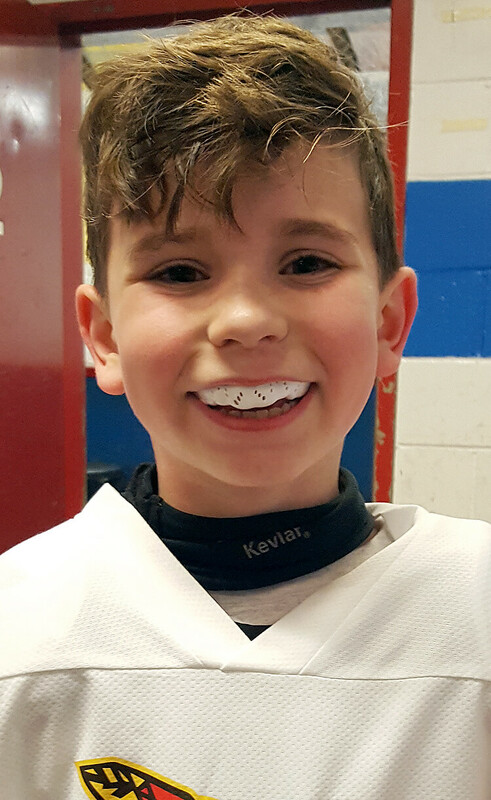 This is a review of the SISU NextGen Mouthguard -- for real, the only youth hockey mouthguard that's worth it. 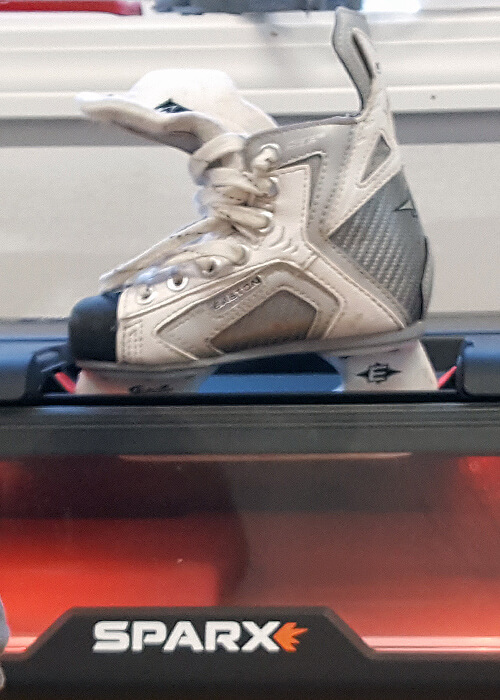 This is a review of the Sparx Hockey Skate Sharpener that allows you to easily sharpen your skates at home. 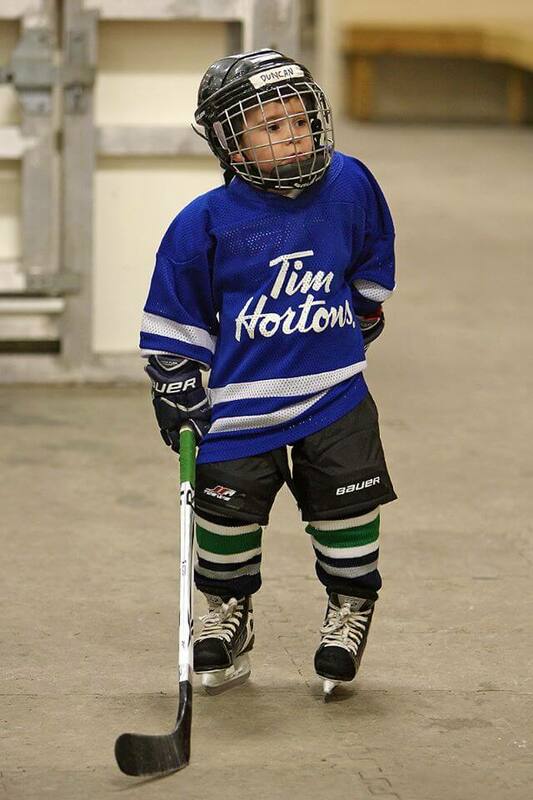 This is a review of IPH Hockey. 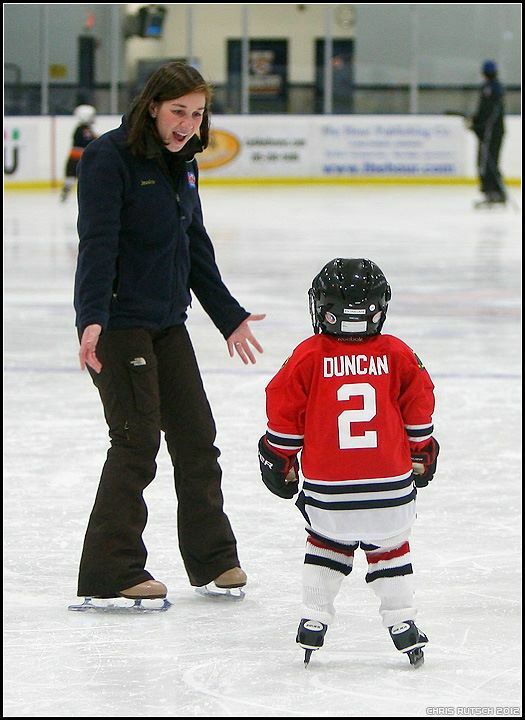 They offer on-ice private lessons in Connecticut. 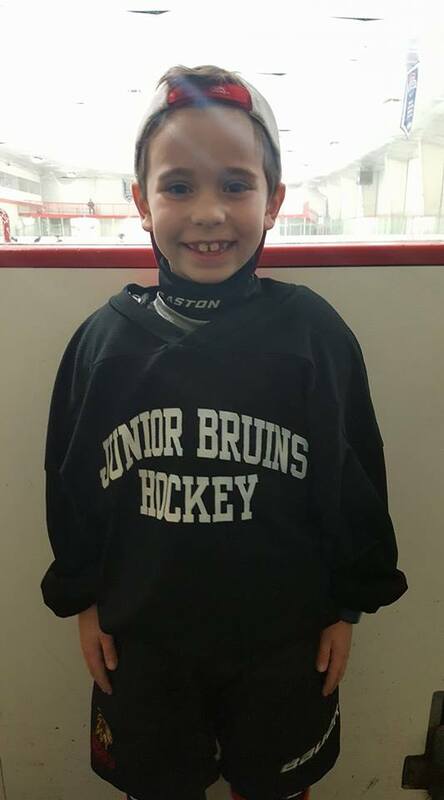 This is a review of the Jr Bruins tryout process for the AAA Brick Series teams. 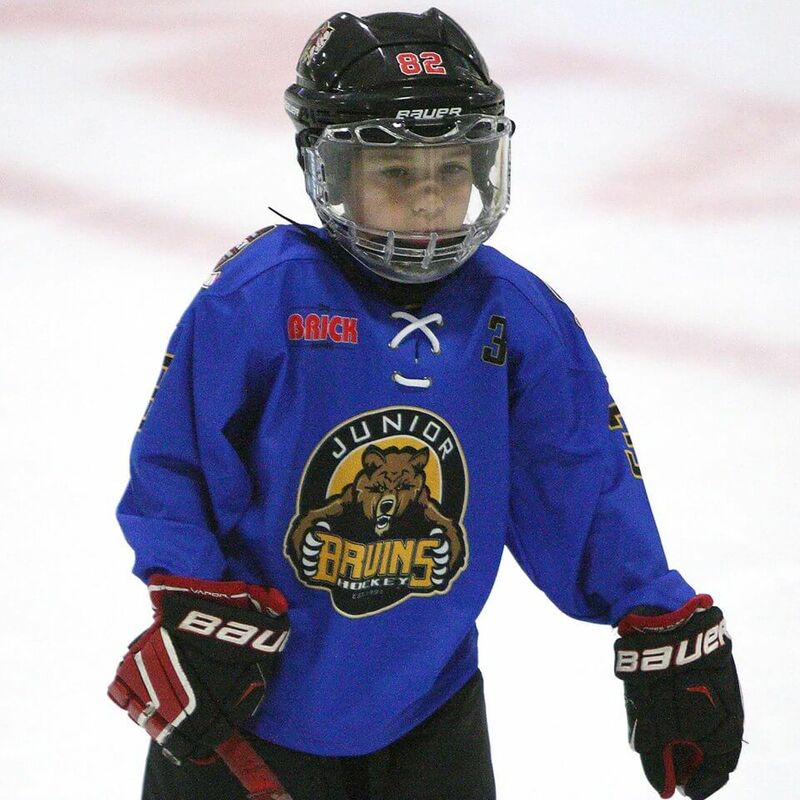 This is a review of the Jr Bruins Training & Evaluation Camp for their AAA Brick Series teams. 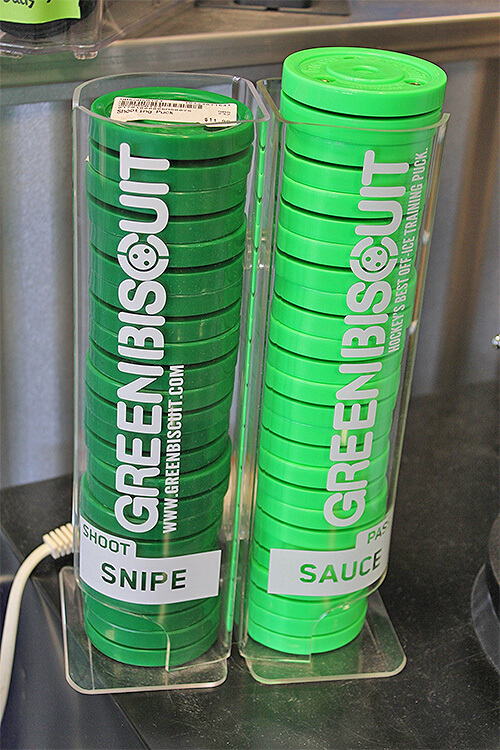 This is a review of the dry-land training puck called the Green Biscuit. 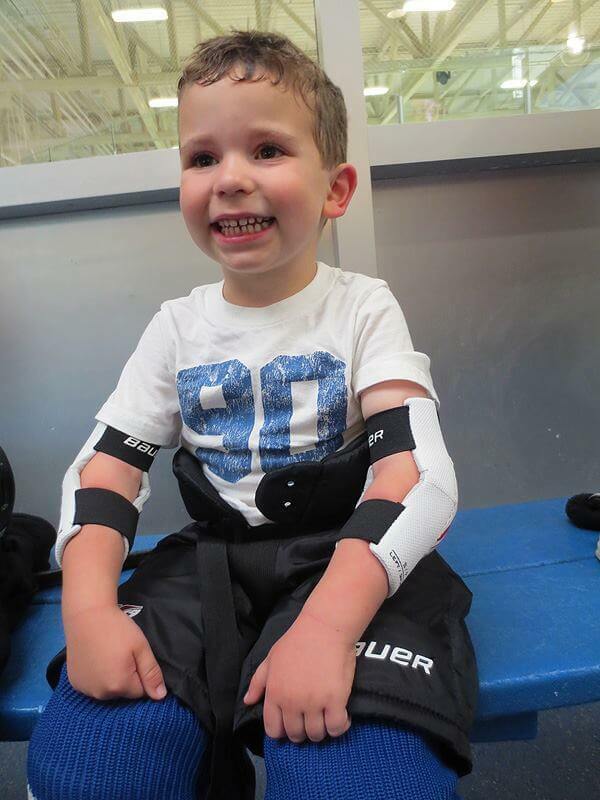 This is a review of the Tiny Tigers program at The Rinks in Shelton, CT. 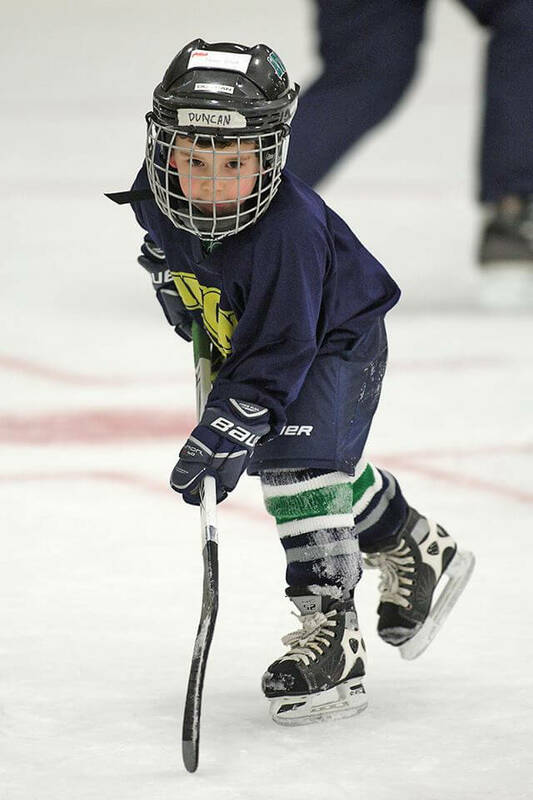 This is a review of the Avon Hockey Development Program that takes place at Avon Old Farms in Avon, CT. 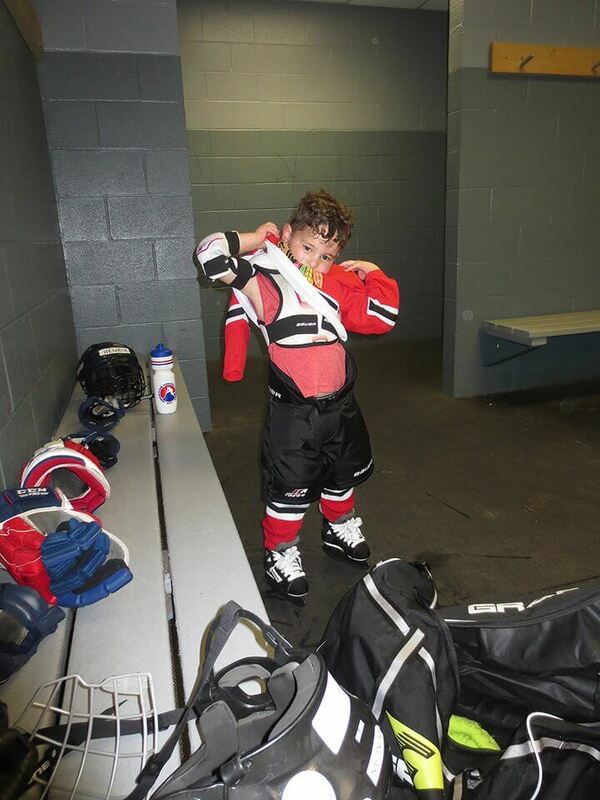 This is a review of the West Hartford Hockey Skills Clinic at Veterans Memorial Skating Rink in West Hartford, CT. 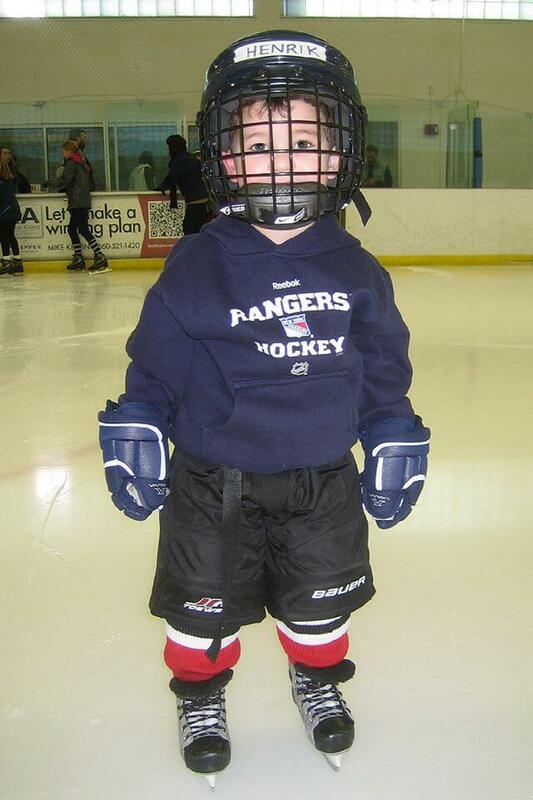 This is a review of the Little Islanders program at The Rinks in Shelton, CT. 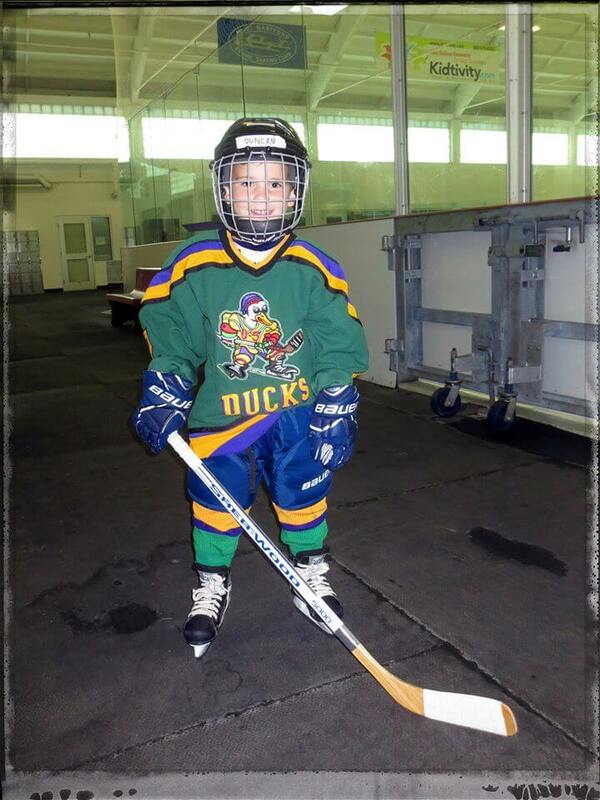 This is a review of the Duskocy Power Hockey program coached by Adam Duskocy. This is a review of the Wolflings program offered by the spring league CT Werewolves in West Hartford, CT. 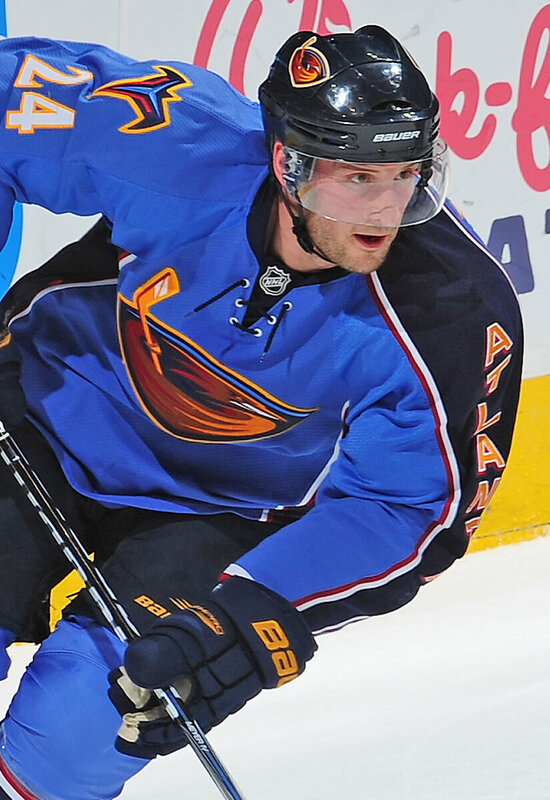 This is a review of the Cutting Edge private hockey lessons coached by Mike Kingston. 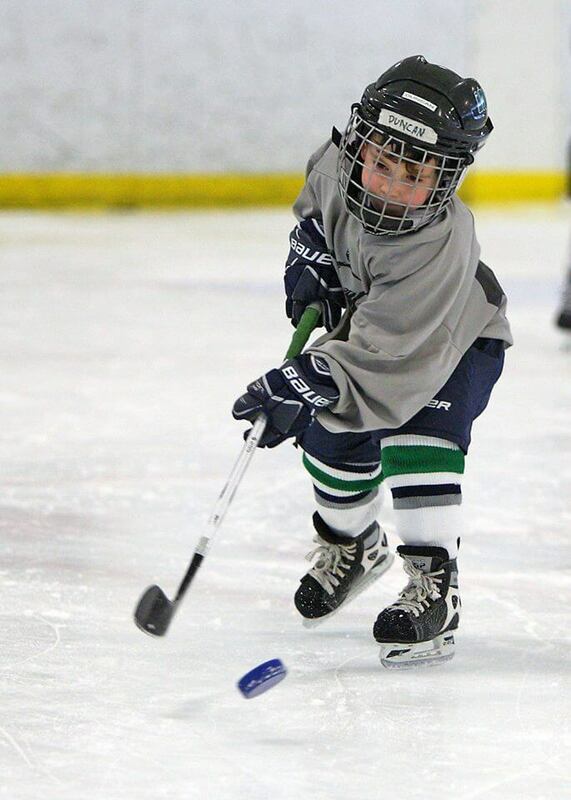 This is a review of the Central CT Capitals Learn to Play program run by Mike Deegan.